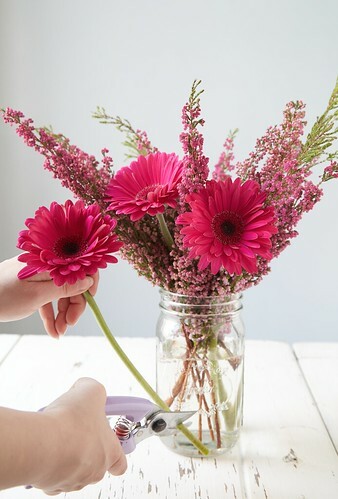 Looking for a stunning and adorable centerpiece to feature your blooms this Easter? Tulips and Peeps. If you never thought about putting them together, prepare to have your mind blown.